Daniel C. Stockford is a partner with Brann & Isaacson who serves as labor and employment counsel for a wide range of public and private sector employers. Dan advises clients on a broad range of employment matters ranging from discrimination and harassment issues to collective bargaining and union grievances to layoffs and separation agreements. He has defended clients in claims filed with the NLRB and EEOC, as well as with state labor relations boards and human rights commissions. His practice also includes representation of municipalities and school districts on municipal, education, and employment matters. 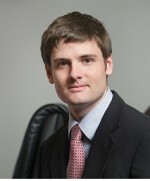 Connor Beatty is an associate with Brann & Isaacson. Connor's practice focuses on civil litigation in state and federal courts and proceedings before administrative agencies on behalf of national corporations, local businesses, and individuals. 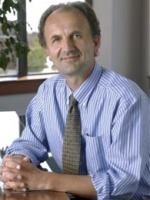 He is a frequent contributor to the firm’s employment law newsletter. 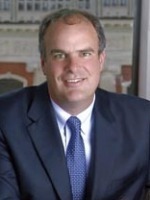 Connor also serves as the Attorney Coach for the Bowdoin College Mock Trial Team. Maine Employment Law Letter provides a three-part subscription package to deliver the practical, hands-on advice you need to manage your Maine workforce safely and in compliance with Maine and federal laws. That's because the newsletter's editors are Maine attorneys who defend and counsel employers statewide. Each issue also keeps you on top of Maine court and U.S. Supreme Court decisions that affect your workforce, all reported with Maine's local laws and policies in mind. You get the information you need to stay in business — and out of the courtroom. 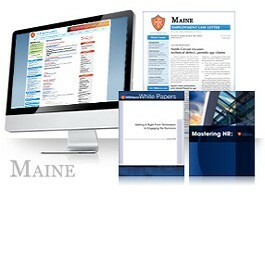 Maine Employment Law Letter — 12 monthly issues mailed to you and also available online. (Digital-only versions are available with an HRLaws subscription) You also receive email notifications once a month and periodic News Alert by email as needed. GUARANTEE: Your 100% satisfaction is guaranteed. If for any reason you are not completely satisfied with Maine Employment Law Letter, simply let us know within 90 days, and we will issue you a complete refund.